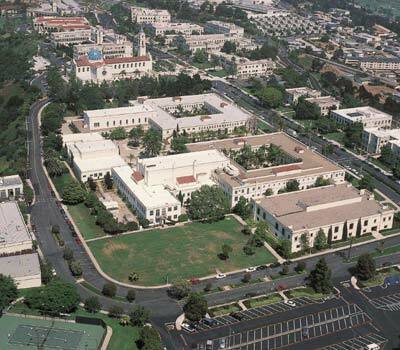 The University of San Diego is a nationally preeminent Catholic university known for educating students who are globally competent, ethical leaders committed to the common good and empowered to engage a diverse and changing world. 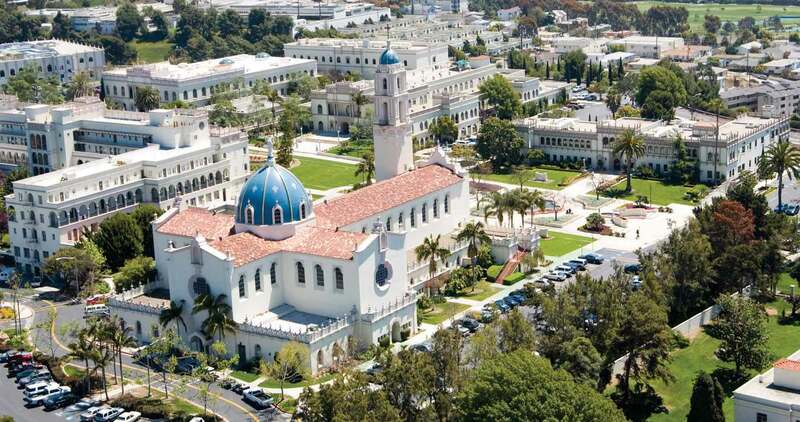 USD is dedicated to the values originally articulated by its founders, Bishop Charles Francis Buddy of the Diocese of San Diego and Mother Rosalie Hill of the Society of the Sacred Heart. 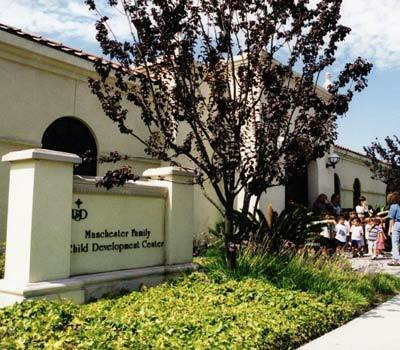 Those values are reflected in the University's rich Catholic intellectual tradition. 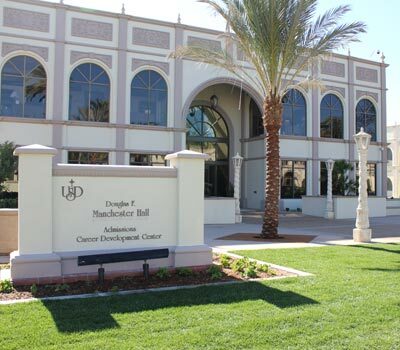 USD's community of scholars are committed to educating the whole person—intellectually, physically, spiritually, emotionally, socially and culturally. 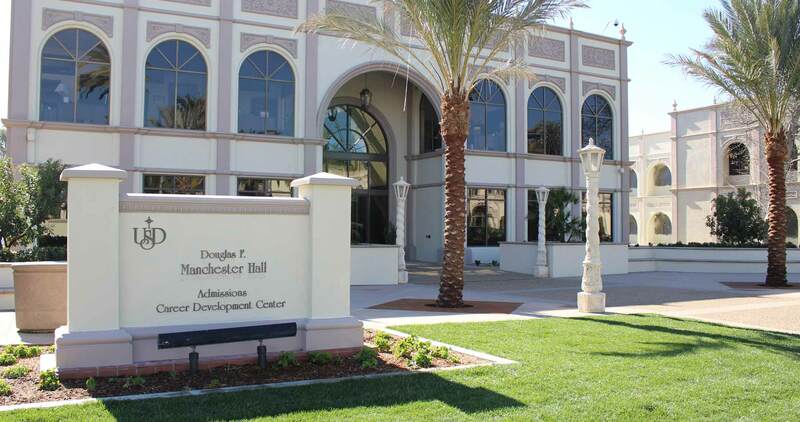 The university provides a character-building education that fosters independent thought, innovation, integrity, analytical thinking, and an open-minded and collaborative world view.